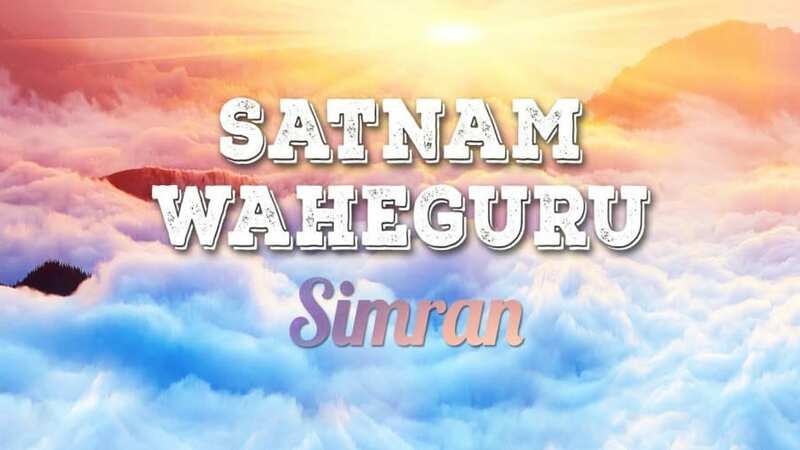 There are unlimited benefits of chanting Satnam Waheguru which can be felt and physically experienced only. 1. Develops divine qualities i.e. Love, Truth, Compassion, Calm, Peace and Patience..
2. Eliminates of all negative things from body and mind like sorrows, sins, ill will and ailments. 3. Increases self confidence, will power and intuition power. 4. Makes one Humble, Cheerful and Happy. 5. Keeps one more energetic. 6. Develops power to forgive and let go. 7. One never feels alone. 8. Controls anger, lust, greed and ego. 9. No Fear of Death. 12. Brings along all eternal and supernatural powers. These 11 Mantras will give your Mornings a booster shot of Positivity.